A Super Special Bonus Treat For You! Fancy a little treat? For a limited time claim a bonus £10 shopping voucher** plus £35 free-play* when you join Chat Mag Bingo! Two things that we really love here at Chat Magazine is playing BINGO and going SHOPPING – so we’ve decided to combine the two for the ultimate treat! PLUS as an extra special treat we thought we’d let you CHOOSE where you wanted to shop! Sound good? Of course it does! Join Chat Mag Bingo before the 25th September and choose between a £10 TESCO or a £10 AMAZON gift voucher to spend on whatever you please! Plus we’ll top up your first £10 deposit to £35 to spend on bingo and slots at our award winning bingo site†. But hurry – this offer is only available until the 25th September 2016. Head on over to our website to choose your voucher, and make sure you enter the promo codes below! Are you an online bingo newbie? It’s easy to get started. Once you have signed up and made your first deposit you can play our huge range of fun bingo, slots and casino games. There are lots of promotions and competitions happening on site, plus there are even free daily games to play! Plus we have some of the friendliest chat rooms online, with loads of banter to be had whilst you play! You can set yourself up a daily wagering limit, and our customer support team are on hand 24 hours a day to help you with any questions. We even have an awesome mobile site so you can play while you are on the go! Check out one of our members top tips for playing online here. *New customers only. Registration required. 18+ UK only. Valid until 25th September 2016. Minimum £10 deposit. You must enter promo code wagered four times before withdrawals (including, but not limited to, any cash winnings or deposits related to the applicable bonus) from your member account. Wagering requirements apply. The Welcome Bonus will expire within 30 days if not used in its entirety. Cash out restrictions apply. See full T&Cs at www.chatmagbingo.com/terms. **GiftVoucher : min 1p wager required by 25 September 2016. You must enter one of the following promo codes CHATH37T or CHATH37A for your chosen voucher on registration. Except as set out herein, cannot be claimed in conjunction with any other offer. Closure of your account will forfeit voucher. Tesco or Amazon voucher T&Cs apply. 24 month expiry. 28 days from end of offer for delivery (sent to the address provided on registration). Website T&Cs apply. For 24-hour support, freephone 0800 458 0770. Please play responsibly. Gambleaware.co.uk.  †Best Online Bingo Site. Which Bingo Awards 2015. Won as part of the Jackpotjoy Network.